I've not done a product review over on the blog for a while now, so when thehut.com got in contact offering me the chance to review some of the products from their Sleep and Botanicals range I jumped at the opportunity. 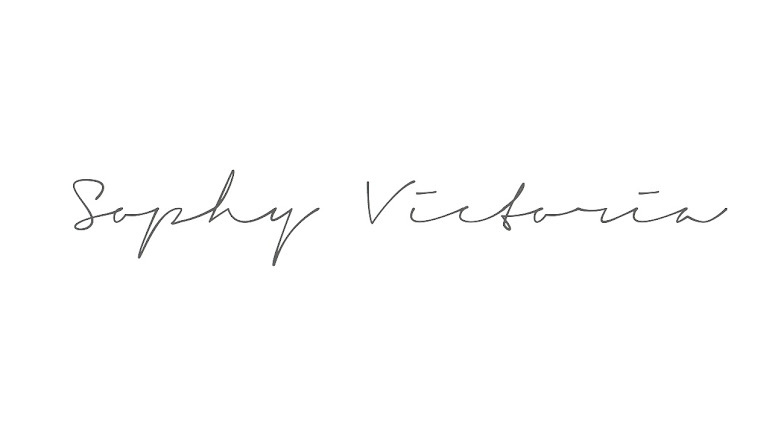 I've always been a huge lover of products that aide sleep in some way as well as anything with botanical ingredients so I was really excited to see the products they'd picked out for me. In terms of the trends themselves, Botanicals and Sleep Focus are two they've specifically picked out for AW17. Their full trend guide can be found HERE . 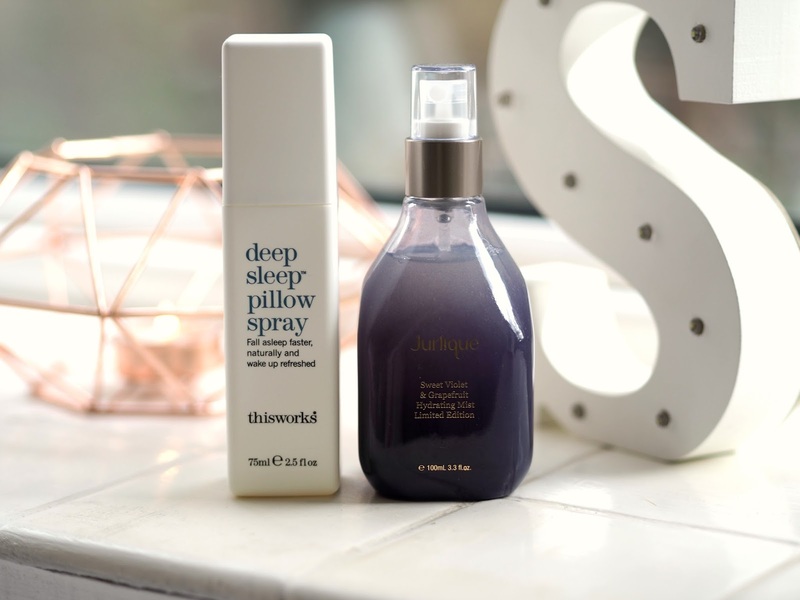 From the sleep range we have the Deep Sleep Pillow Spray from thisworks. It claims to help you fall asleep faster, naturally and also claims to help you wake up feeling refreshed. I've never used anything from the brand before but I'd heard really great things so I was looking forward to trying this. The spray itself is pretty strong scent wise so a little goes a long way. I've used it every night since I got it but to be honest, you only need to spray it on your pillow maybe two, three times a week. The scent sticks around which is good. In terms of whether it works or not, it's hard to say. I'm someone who really struggles with sleeping especially when I'm stressed. I've been using this for a week now and I haven't noticed a huge difference in the quality of my sleep, however the scent is definitely relaxing. It has very strong lavender base notes which is something I personally love. I'll keep you posted on how I get on with this over on my Instagram so give me a follow over there for more info! The second product is from Jurlique and is a hydrating face mist. Again I'd not used anything from the brand before but I'd heard really good things so I was excited to give this product a go. My skin has the tendency to be quite oily so I'm always looking for moisturising alternatives, especially for the day time. This stuff is perfect in the mornings before applying makeup because it sinks straight into the skin. It leaves me feeling hydrated without any kind of residue and it doesn't interfere with the consistency of my foundation. The smell is also lovely; so soothing! I'd also recommend it if you have dry skin and are in need of a freshen up during the day. It gives a lovely dewy finish and is perfect at freshening up tired looking makeup. Let me know if you've tried either of these products, I'd love to know what you think!